so be sure to check them all out! this informational post for the full details. to visit some of the other links! One of the co-hosts will visit your link & spread some comment love. 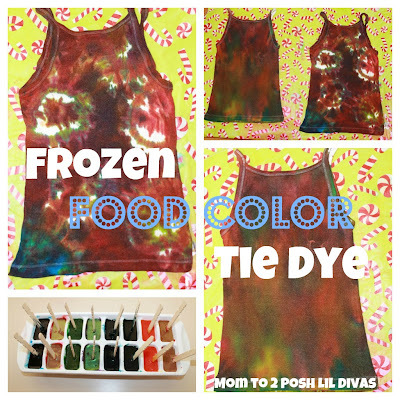 now we will be adding our features and faves to our Pinterest board! devoted to sharing YOUR posts! that were shared on last week's linky. thanks for sharing with us! This week's Olympic features were great! LOVE the idea of making a collage for the features! I loved all the Olympic ideas this week! Thank you - it makes it nice and visual and tidy! I am liking it. Thanks so much for featuring our Olympic Poster Inspired Art! Love all the Olympic ideas! thanks for stopping by and sharing with us Hollie! 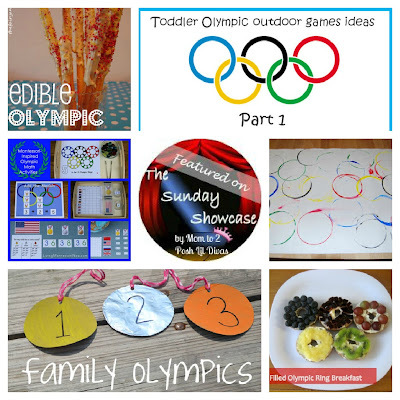 Thank you so much for featuring us this week it is wonderful to see how much people like the ideas that we have thought of to celebrate the Olympics.